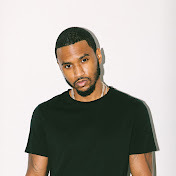 Tremaine Aldon Neverson, better known as Trey Songz, is an American R&B singer, occasional rapper, songwriter, record producer and actor. Shaffer Chimere Smith, better known by his stage name Ne-Yo, is an American R&B singer, songwriter, record producer, dancer, and actor. 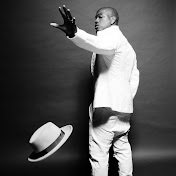 Ne-Yo gained fame for his song-writing abilities when he penned the 2004 hit “Let Me Love You” for singer Mario.